We provide a BACP Accredited Service for adults experiencing mild to moderate mental health problems. We offer a professional counselling service provided by trained counsellors, or counsellors in training, with person centred, psychodynamic, CBT and integrative approaches. 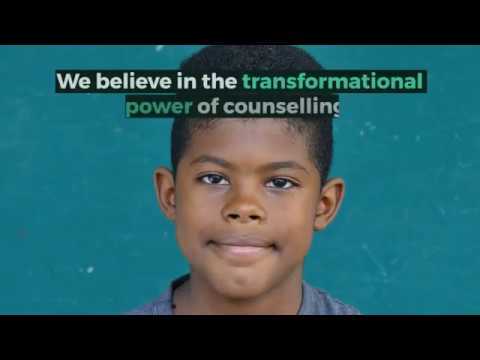 We also provide counselling and therapeutic support to Children and Young People (from age 4 to 19) who have been affected by bereavement, separation or loss. In addition, our AMPARO suicide postvention service provides practical support to anyone who has been affected by suicide. Occupational health counselling is provided via our VIDA service. All our counsellors are qualified to a minimum of Diploma level, through to Masters Degree. Individual staff have additional qualifications including the Diploma in Casework Supervision and Postgraduate Diploma, with experience of delivering at least 100 hours, and up to 12,000 hours, of individual therapy. Listening Ear has over 25 years of experience in delivering support to adults in Merseyside and is contracted by a number of local authorities in the region to deliver services. £50+VAT per hour (negotiable for contracted work). Our dedicated counselling rooms in Halewood, Whiston and Liverpool are available to hire by independent counsellors. Please contact us for further details.